How do I swarmify my Meetup group? Start with a good first impression. Who should join: Describe your ideal members. Why they should join: To learn more? Get involved in their community? Challenge their skills? What members can expect out of the group: Paint a clear image of typical activities and outings members can expect from this group. Community: How will your Meetup foster relationships between your members? You want to grab a member’s attention within the first few seconds, so it’s important to keep your description brief and informative. 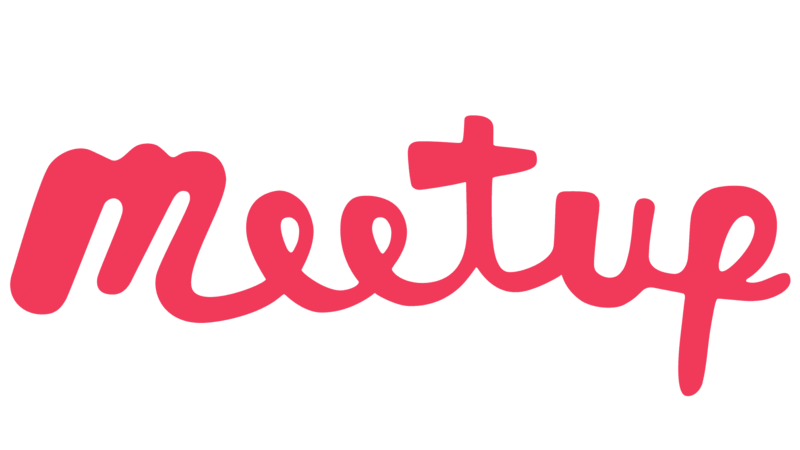 Help members have a clear understanding of what your Meetup is about, and whether or not it’s a mutual fit.